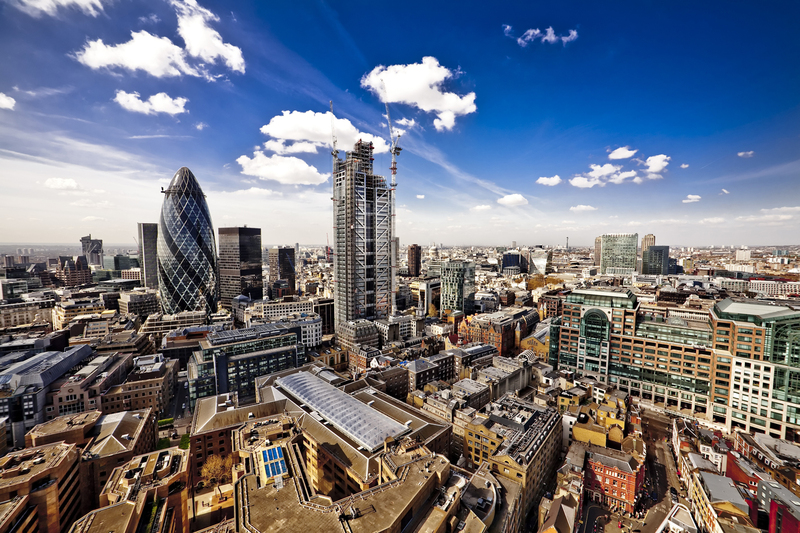 London has always been a prime area, especially when it comes to commercial real estate. Anyone looking to buy property in London should know very well that they can strike a good deal if they know what they are looking for and if they know what to expect from the start. But getting ideal property in London is tricky as well – and this is where a little knowledge definitely goes a long way. Before you even look for prospective property or contact an estate agent, you should already have a good idea of how much mortgage you can afford. In general, with most types of mortgages, a person can borrow as much as five times their wage or salary per year. But some other factors can affect your mortgage application, such as your credit score or rating. The good news is that an experienced London mortgage broker can give you the advice and recommendations you need – as well as help you find different deals and give you the ‘inside scoop’ on which lenders are more amenable in regards to your financial capability. You should remember also, though, that your mortgage rate will be affected by how much deposit you can put down. If possible, try for a LTV or loan to value of around 80% so you can get a good deal with low monthly payments. There are other costs you should expect as well – such as stamp duty tax, surveyors’ fees, and solicitors’ fees. Most of us now do our house- or property-hunting online. But if you are planning to do this, be careful – you have to have certain knowledge of ‘agent speak’ when they are describing a particular house or piece of property in London. For example, if they say the property and its location has the ‘potential for development,’ this may mean that the neighbourhood is not so pleasant or the property itself needs a bit of work. If you see the phrase ‘a short ride away from the underground,’ this may also mean that it’ll probably take you more than ten minutes to get to the tube. There are a few other pointers to remember as well: if the property has already been listed for a long time, this may mean that there is something that is not right with it. Newer or more recent listings are a good start. Once you have found the property you are interested in, it’s time to schedule a viewing. And when it comes to the property market in London, it’s always best to give a ring instead of simply sending an email. This way, you can get things to move faster for you as well.